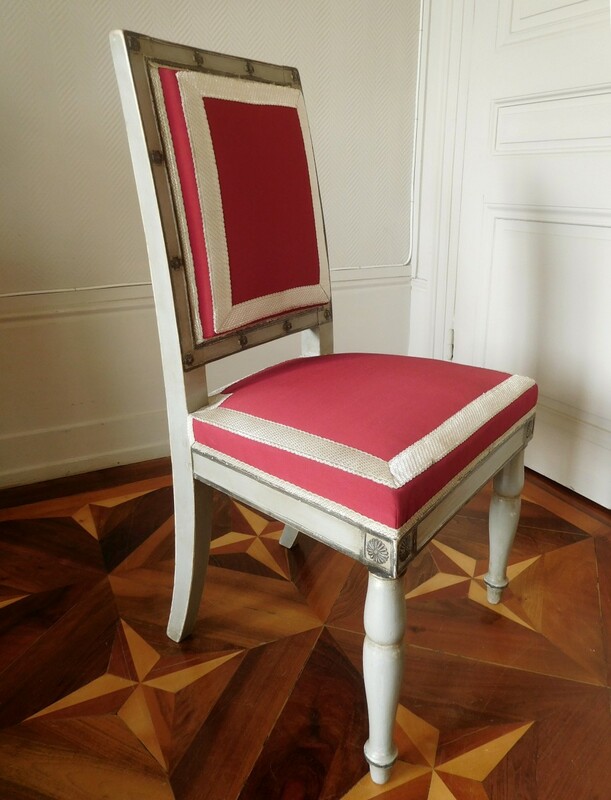 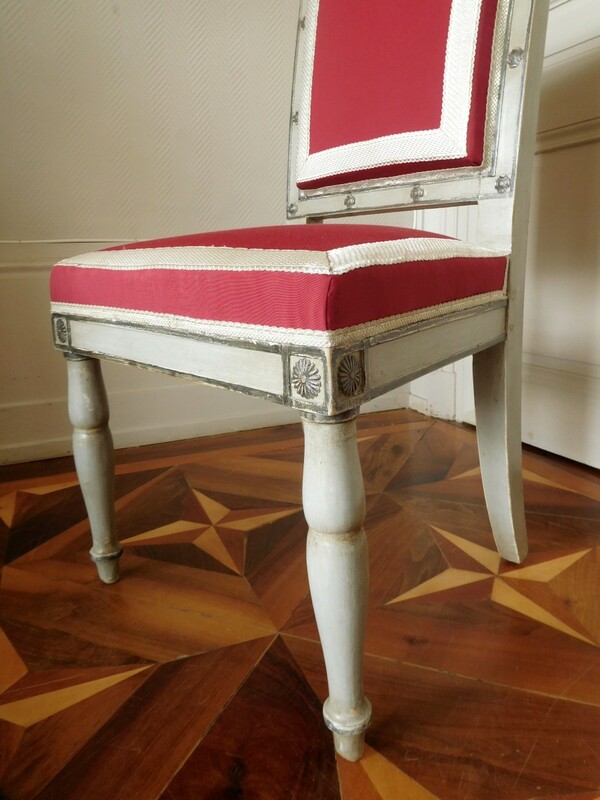 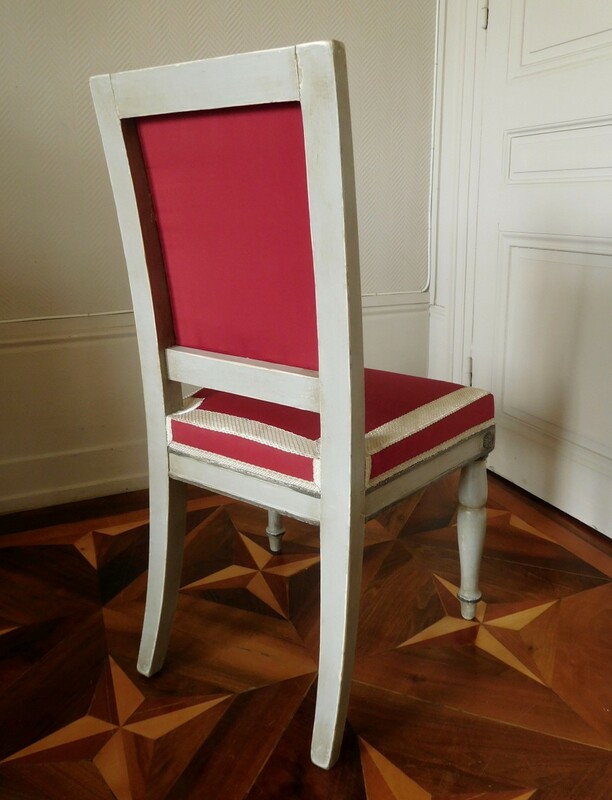 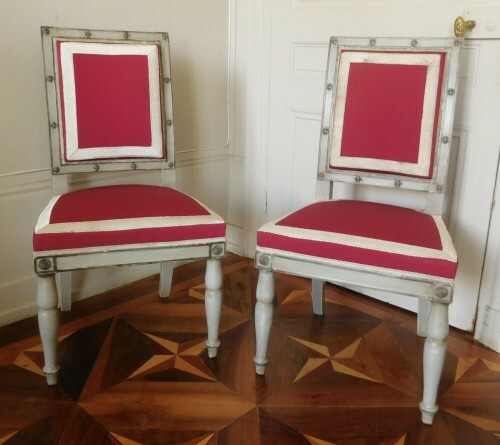 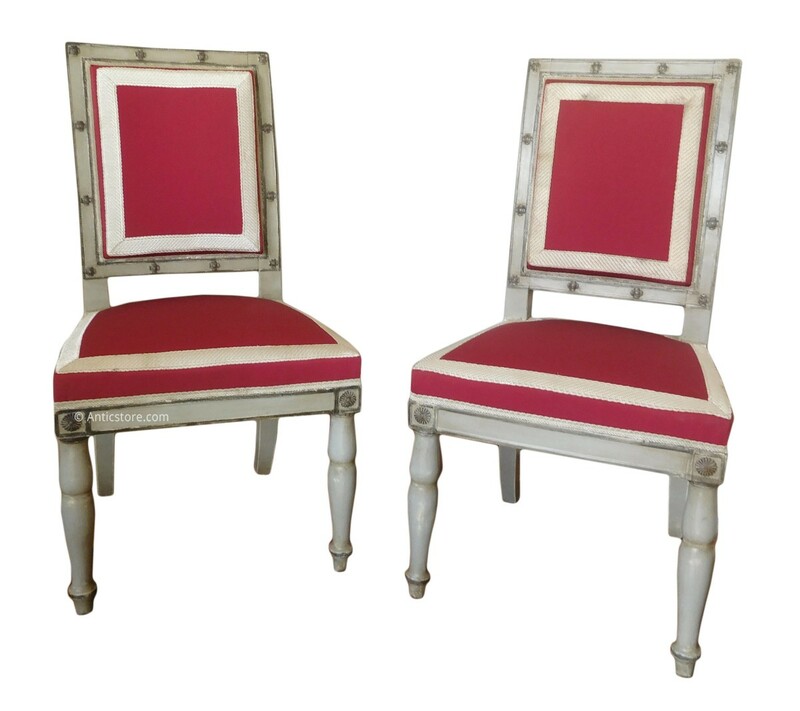 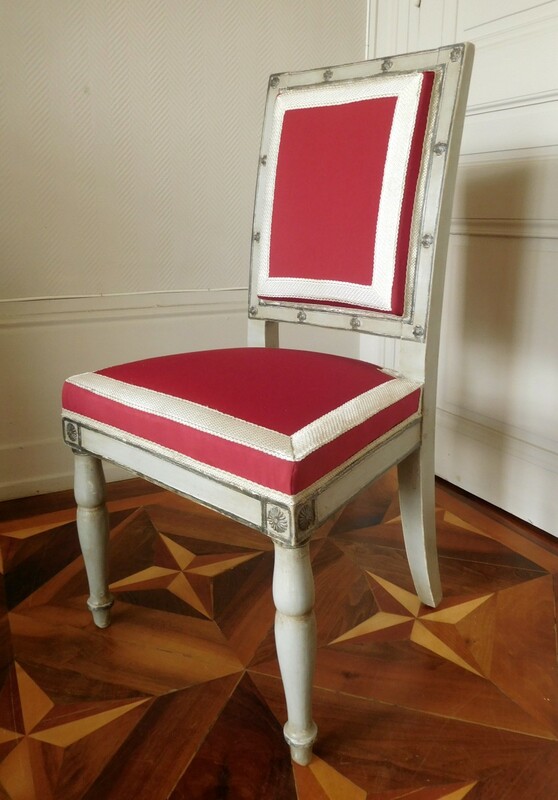 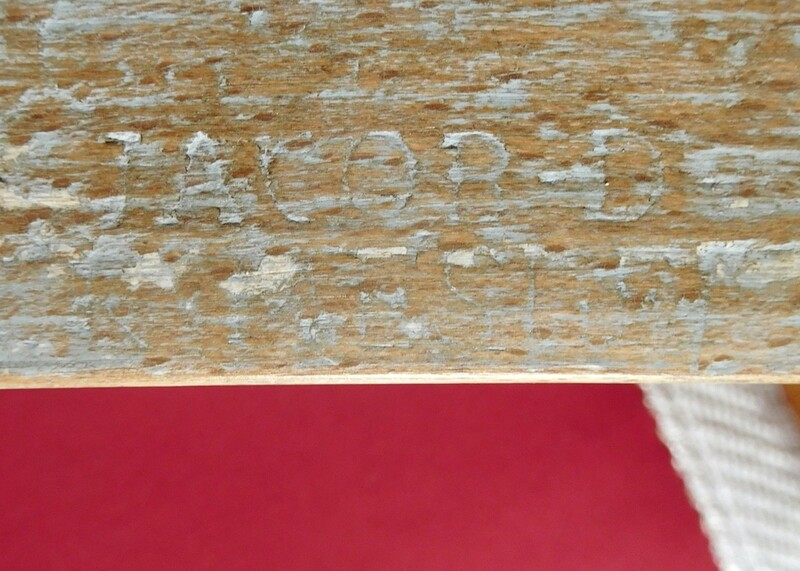 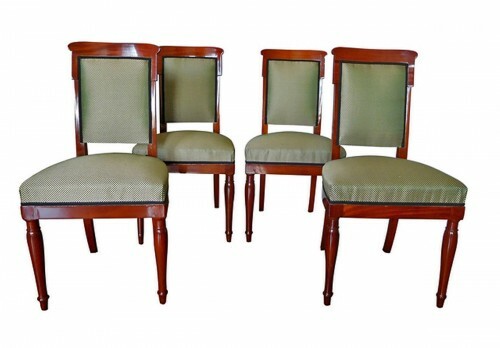 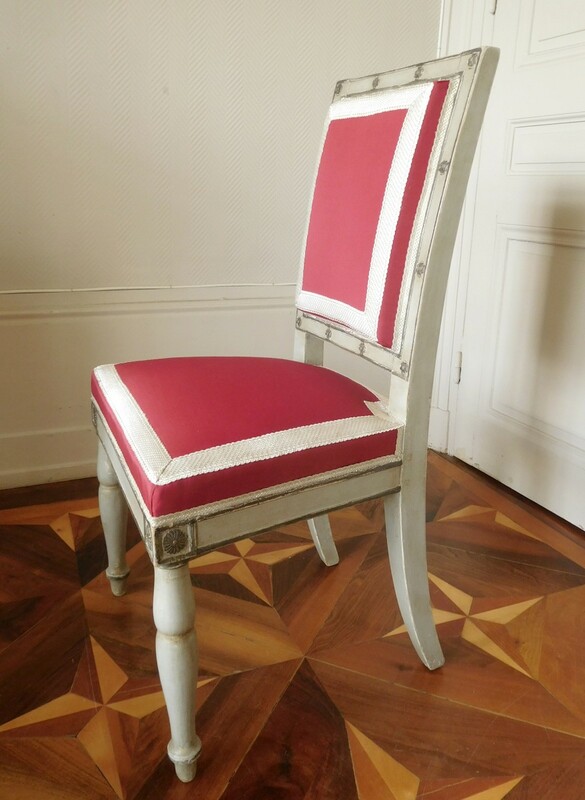 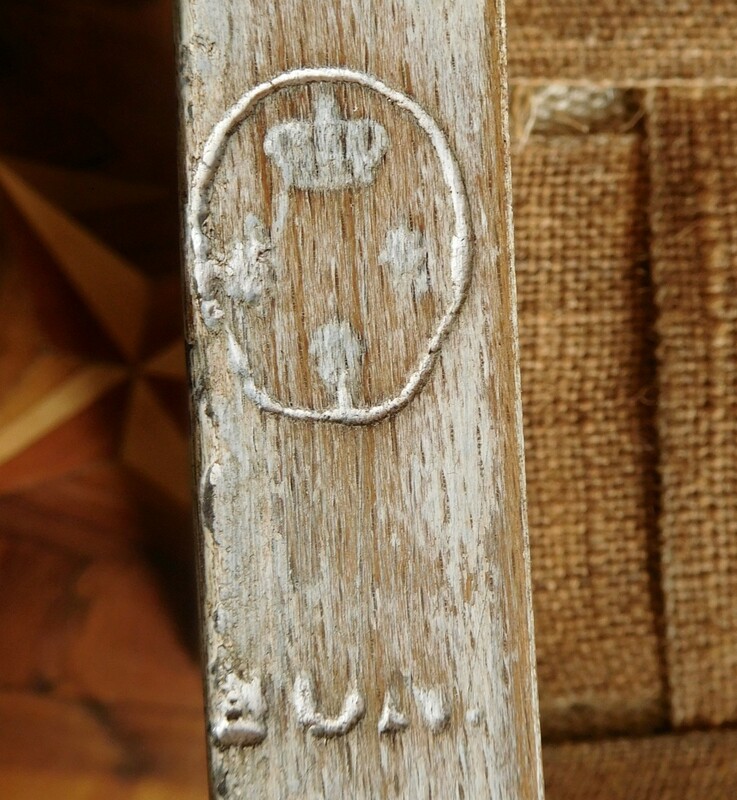 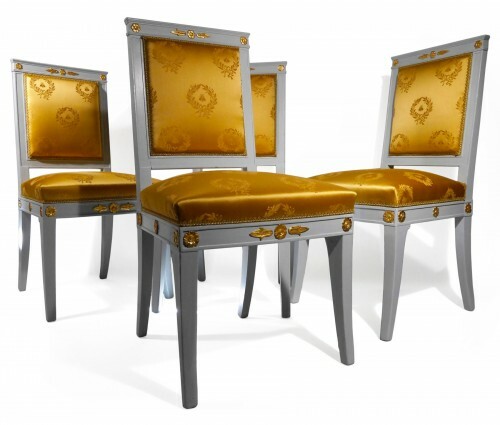 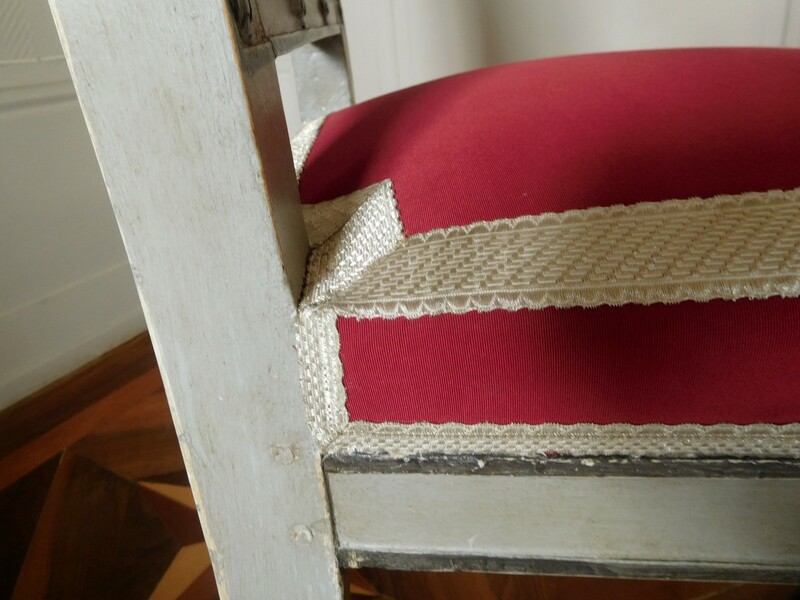 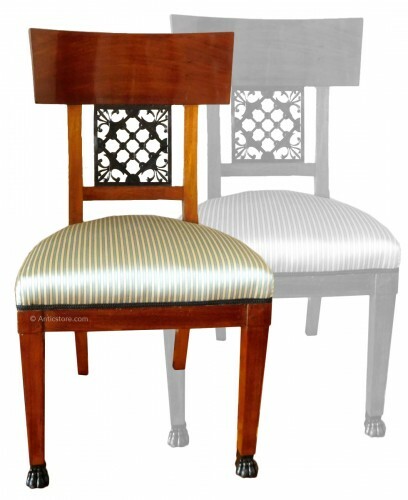 Pair of Empire chairs stamped Jacob Desmalter rue Meslee, typical production of Jacob Desmalter for imperial pieces of furniture. 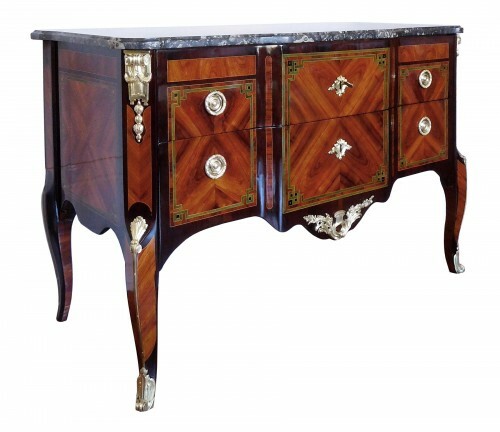 Empire production, early 19th century circa 1810. Chateau de Fontainebleau marks FON, 3 fleur-de-lis in and inventory numbers 119 F 5329, F 15603, F 6226. 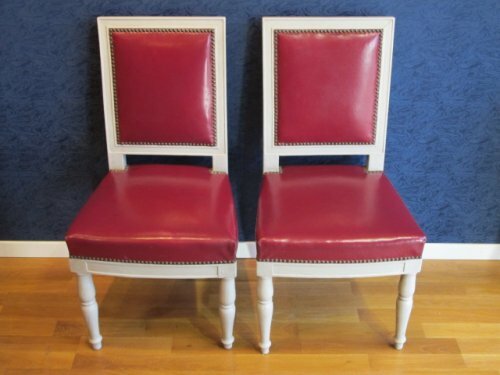 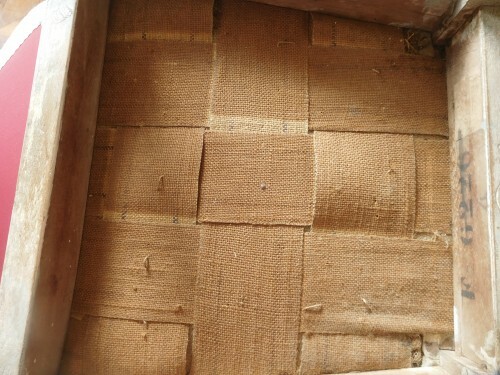 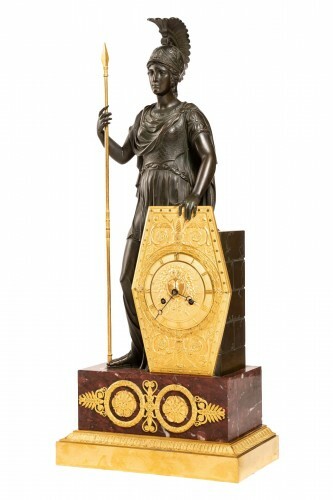 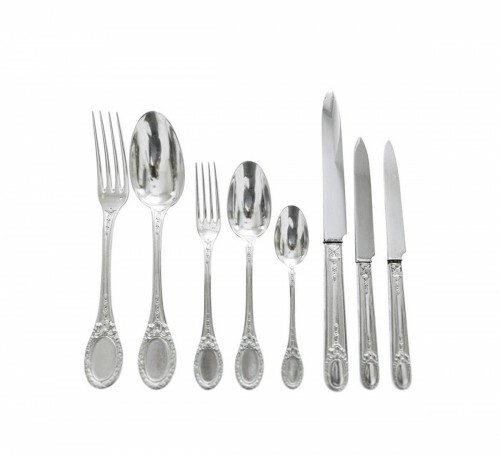 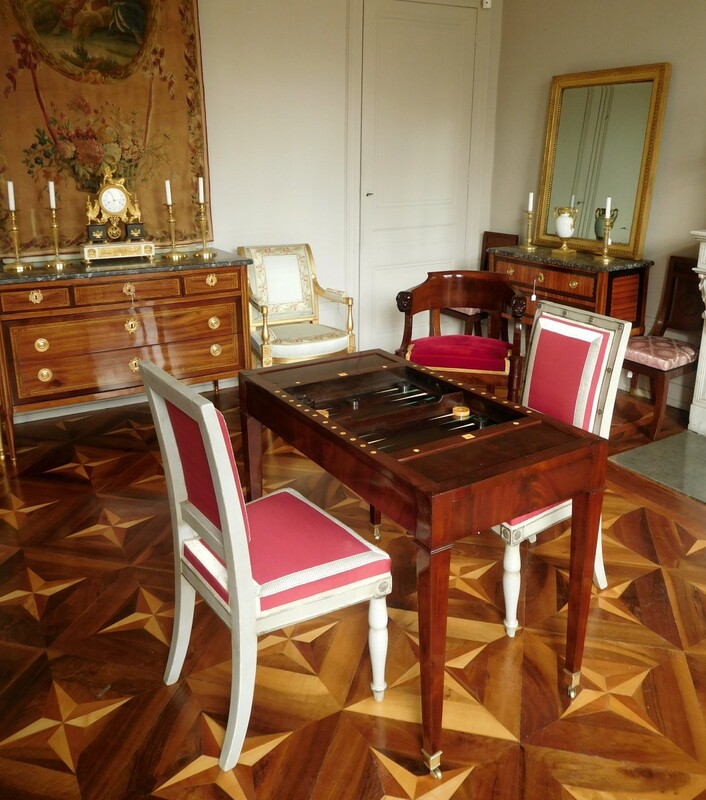 In excellent condition, restored with the highest quality standards and according to their initial condition.